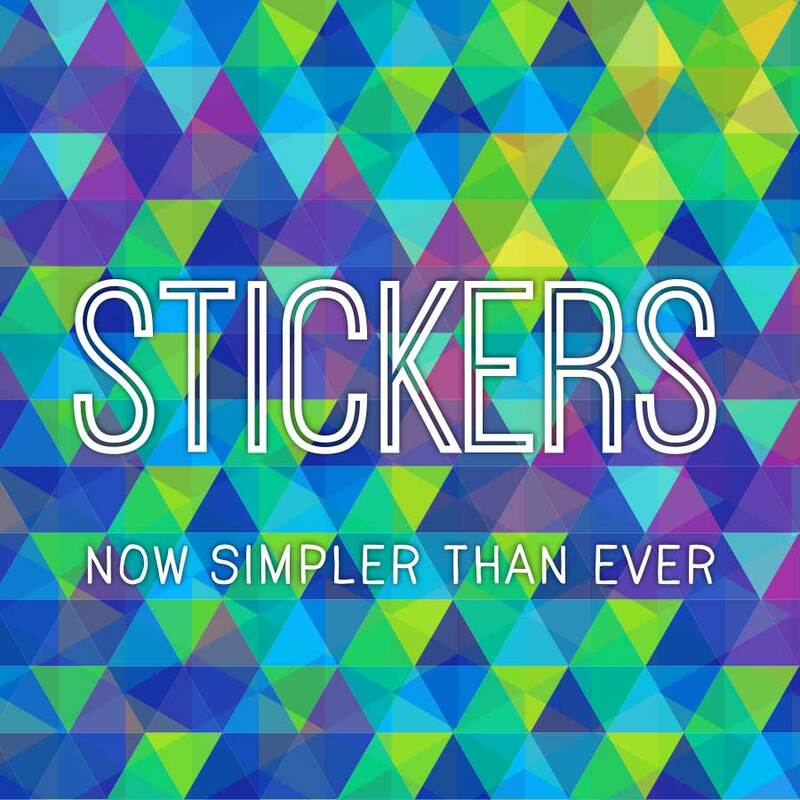 Looking for some simple sticker printing? It’s really never been easier. Gone are the days of having to print thousands and being limited with colours or shape. We print and supply any quantity from one sheet upwards and your stickers can be kiss-cut to any custom shape your heart desires. All you need to do is supply us with your hi res JPG or PDF and we’ll do the rest! You only have to print what you need and you can have as many varieties as you like. Our self adhesive comes in both gloss or matt plus we can apply a gloss spot varnish. The greatest advantage though, is not having to wait weeks for your labels as we can proof and print them immediately. This not only saves you time but also means that the proof you see is exactly what you will receive on the day. Sign up to our Specials Club to keep updated on when we are running discounts on our stickers and labels.